Our solutions help more than 13,000 banks, credit unions and thrifts, billers, mortgage lenders and leasing companies, brokerage and investment firms, and other business clients deliver financial services at the speed of life. 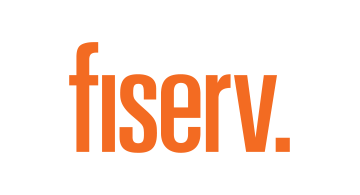 Fiserv solutions enable our clients to create financial experiences that enhance the way people live and work today. Visit fiserv.com to learn more and contact us at industryevents@fiserv.com.